A session from individual hide: 150 € /person - 260 € /two people. Price includes hide renting, conservation board licences and transfers from meeting point to hides and comeback. Renting these or other hides for more than a day, divers discount will be made. Check the OFFERS page. 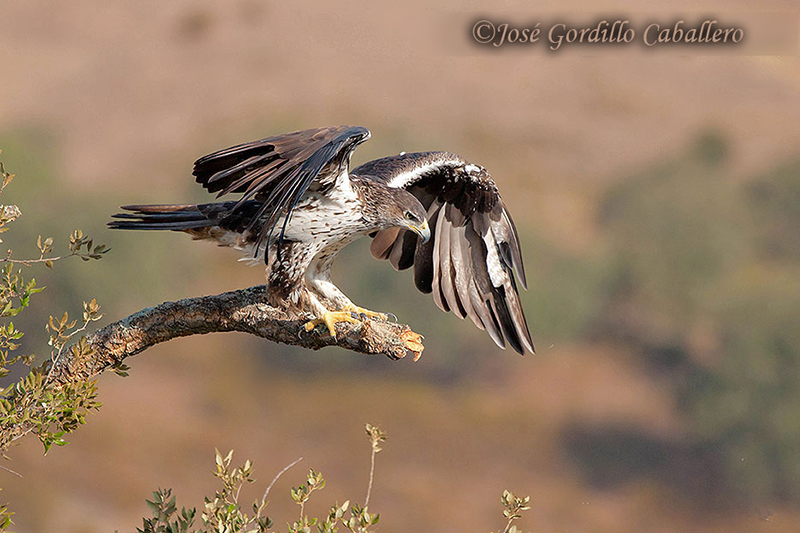 As wild animals, is not guaranteed the eagles come in front of the hides, although the probabilities are very high. 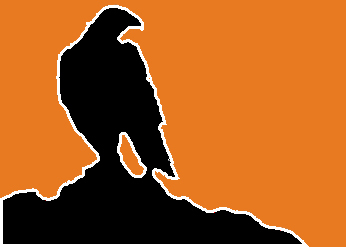 If the raptor doesn't appear, the customer/s will can repeat the session free on a next available day or pay a less amount for expenses (40 Euros / person; 60 Euros / 2 people). Places available: two or, exceptionally, three per day in morning sessions. Is also possible do afternoon sessions up for two people. The customers can choose between some hides, each one pointed in a different direction. Hide 1 - Width: 115 cm; Height: 129 cm; Length: 120 cm. Double hide - Width: 162 cm; Height: 140 cm; Length: 125 cm. Photo-raptors has all the administrative permits to do this activity. Watch the gallery with pictures taken by our guest from the hides. Probably, smartness is the right adjective which describes this eagle, but also is haughty, slender and a very efficient hunter. Their population number is decreasing in Spain because of various factors; the fall happens in Extremadura too, but is less notorious than other areas. 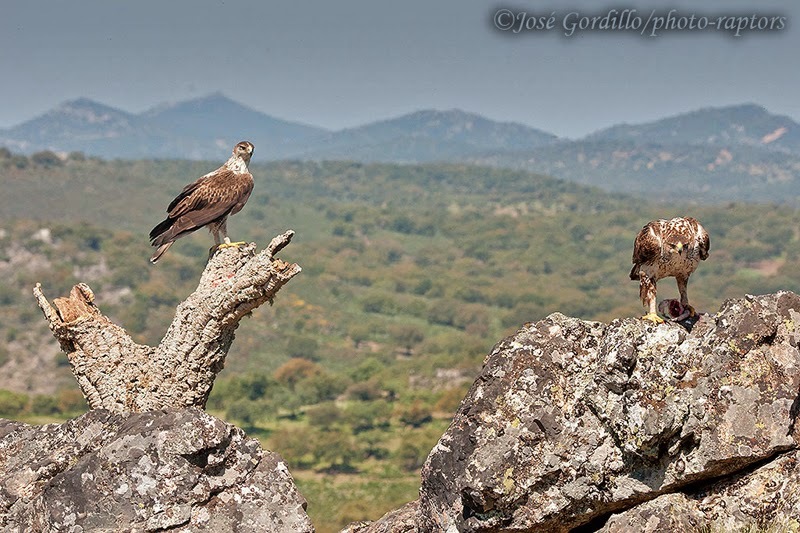 In the Sierra de San Pedro, some pairs live, usually, in the mid-size stone cliffs, which emerge in this range and are surrounded by cork oaks, heather and gum rockroses. 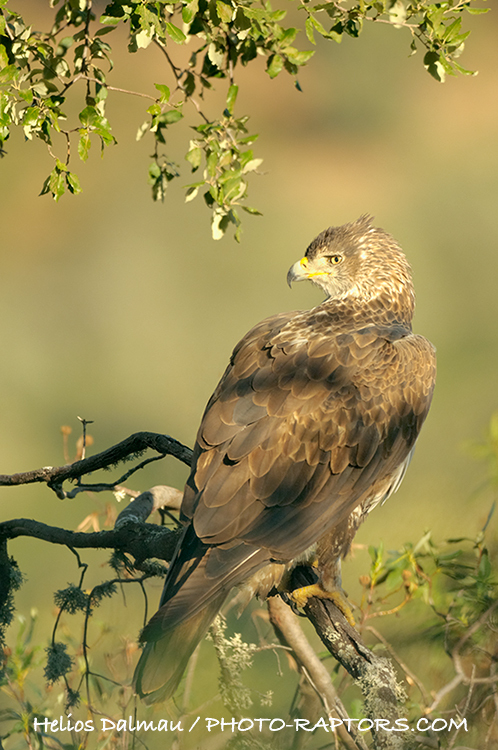 Is one of the most beautiful European bird of prey.